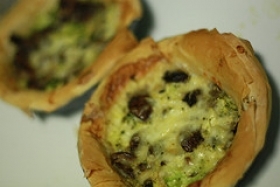 Have you made Broccoli And Cheese Quiche? 1. 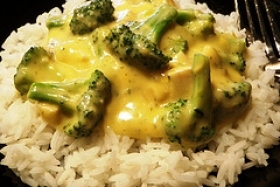 Cook chicken breasts until almost done. 2. 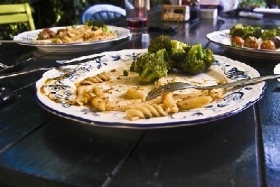 If you are using the microwave, it will take about 13 minutes. 3. Cut up in pieces. 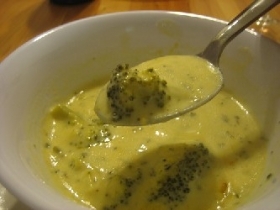 Cook broccoli until almost done. 4. Drain to get rid of excess water. 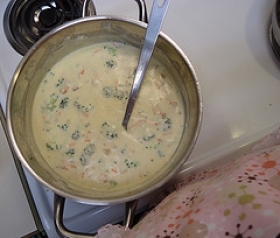 Mix mushroom soup, cheeses, eggs, chicken and broccoli. 5. Pour into pie crusts. Bake at 350 degrees for about 40 minutes. 6. 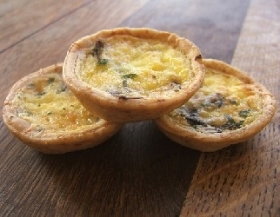 For best results, let quiche set overnight in refrigerator and reheat the next day either in the microwave or stove. 7. 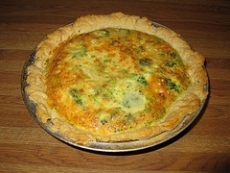 Note: If the quiche does not sit long enough it will not be firm, but will be very runny. 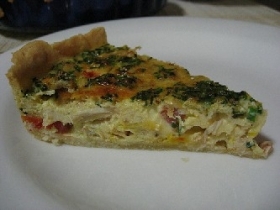 This recipe contains potential food allergens and will effect people with Egg, Mushroom, MSG, Poultry, Cheese allergies.